The company was founded on a solid commitment to professionalism and an unsurpassed echelon of superior customer service that remains at the essence of our business philosophy today. We are the Jersey Shore’s Premier Luxury Real Estate Agency, and our acuity and experience has made the reverie of homeownership a reality for thousands of families on the Jersey Shore & beyond. 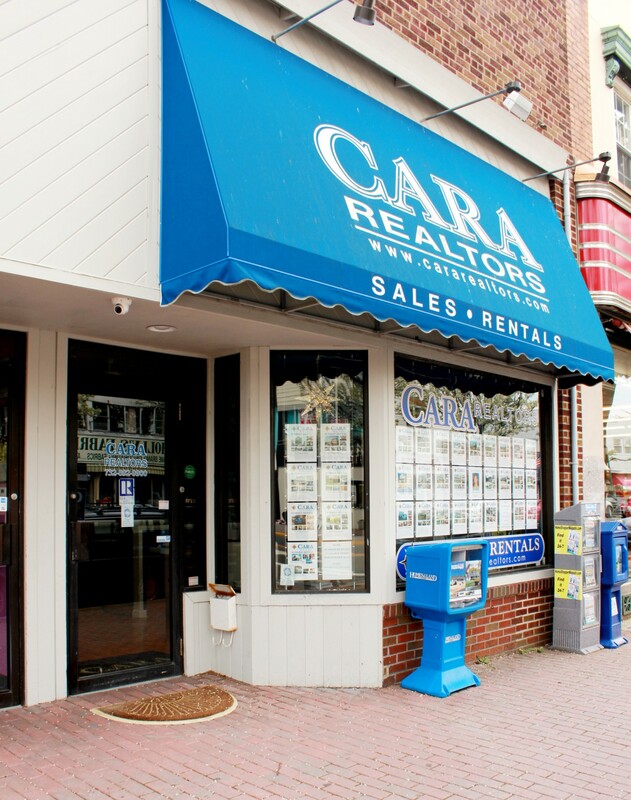 Serving the New Jersey Shore, CARA REALTORS© is a dynamic full service real estate firm owned by Giuseppe Carannante and driven by a line of the most superb, professional Realtors in the industry. Our multi-lingual, award-winning associates combine integrity and diligence with the ability to efficiently monitor all details of negotiations in every phase of real estate transactions. We are unrivaled in our unique ability to artfully unite extraordinary lives with exquisite properties. Our firm’s success is due to the exclusive attention and dedication given to all phases of the business for each and every client. From a small private residence to the largest executive mansion, CARA REALTORS© will assist with every aspect of sales and rentals of both residential and commercial properties on the Jersey Shore and beyond. CARA REALTORS© has the knowledge, local connections, and most importantly, trust from our loyal clientele. We are recognized as the finest, most reputable, & most productive in our market, specializing in custom, new construction, and luxury Oceanfront, Bay front, River front & superior Horse Farms in New Jersey. Whether you are a first-time home buyer or in the process of advancing to your dream home, cararealtors.com is an exemplary place to commence. Regardless if you are buying or selling, Cara Realtors is dedicated to providing the highest caliber of exclusive Real Estate Services to all of our clients. There are two main purposes for the creation of this site/blog. Firstly to provide precise, understandable and unbiased analysis of the Jersey Shore. Specifically we want to provide this information about our market and specialty areas including Northern Ocean county and Southern Monmouth county. Our hope is that we will be able to give future, past, present home owners, sellers, and tenants first hand experience, advice, and updates on the communities we specialize in. Secondly, of course, we would like to continue gaining the trust and business of clients by proudly showcasing our exclusive perspective and knowledge of the area, excellent agents, and top notch listings. The Jersey Shore market is, as most markets are, unique to our local area, with its own mannerisms, affairs and challenges. The Cara team works hard to pronounce our selves within this particular society and wholeheartedly consider ourselves experts on our real estate market.